WordPress Plugin & Theme Licensing Solution! 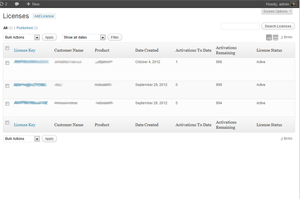 ActivateWP has no limit on the number of products you can create or the number of licenses you can issue! With ActivateWP you can grow your business without any software restrictions. 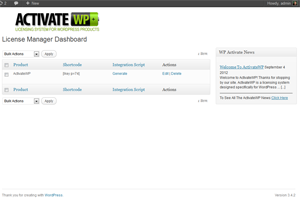 ActivateWP was built for one purpose - for securing WordPress plugins and themes. Creating and securing multiple plugins from ActivateWP does not require any code modification. Our template driven scripts make integration easier than our competitors. Sell single, unlimited or any number of set licenses for any product! You can also expire license keys in the event a customer requests a refund and set keys to expire after X days (perfect for review copies)! Because of the way we utilize a membership site plugin, you can deliver your licensing key within your members area, therefore bypassing any need to 'integrate' with a payment processor! 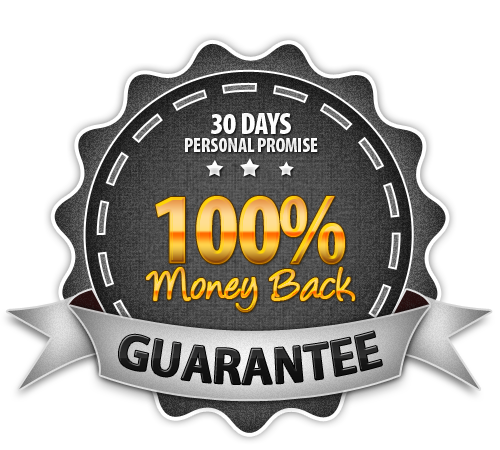 If at the end of 60 days you are not entirely happy with the performance of ActivateWP, just contact our support desk and we will issue you a full and prompt refund - no questions asked. Ready To Secure And Sell Your Plugins? 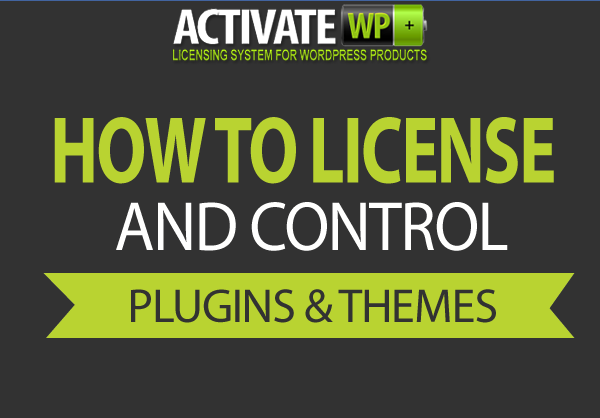 ActivateWP Plugin (Unlimited Personal Use License) – Utilize our WordPress Plugin Licensing System on any number of sites that you personally own! Complete Plugin/Theme Licensing Solution - Menu driven creation and management of customer license keys for your products. Integration Template – ActivateWP automatically generates the integration script for you to give to your programmer to incorporate into your plugin/theme. ActivateWP Online Tutorial Library – This comprehensive online tutorial library will show you the features and functions of the plugin and help you get the most out of our licensing system. World Class Support – We pride ourselves on offering not only first class products, but first class support. If you have any questions or problems you can contact our helpdesk and we will respond fast (usually within 24 hours). Lifetime Updates - no monthly or yearly charges for product updates! 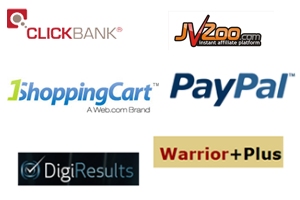 You must have a membership site plugin in use on your site. 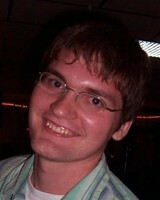 We recommend MemberSonic. You are responsible for having your programmer add the ActivateWP licensing script to your plugin/theme. We provide sufficient information for a knowledgeable programmer to insert the code without any issues. If you are not a programmer, do not attempt it on your own.